I live in San Francisco with my lovely wife Julianne and mini-me daughter variant Mila. 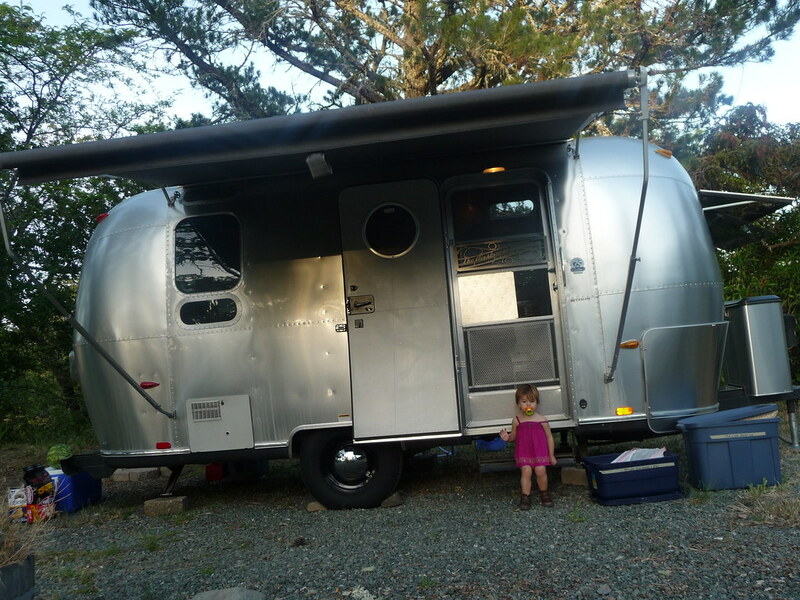 We enjoy going to our Airstream in Sonoma when time permits. Lots of people come to my web pages every day. I hope you enjoy your stay! Browser inconsistency is an important feature of the web promoting constant change and re-evaluation of sometimes incorrect assumptions. A strong understanding of core fundamentals like XML, DTD, XHMTL, CSS and DOM theory is more important than web development hype found in many blogs and articles. 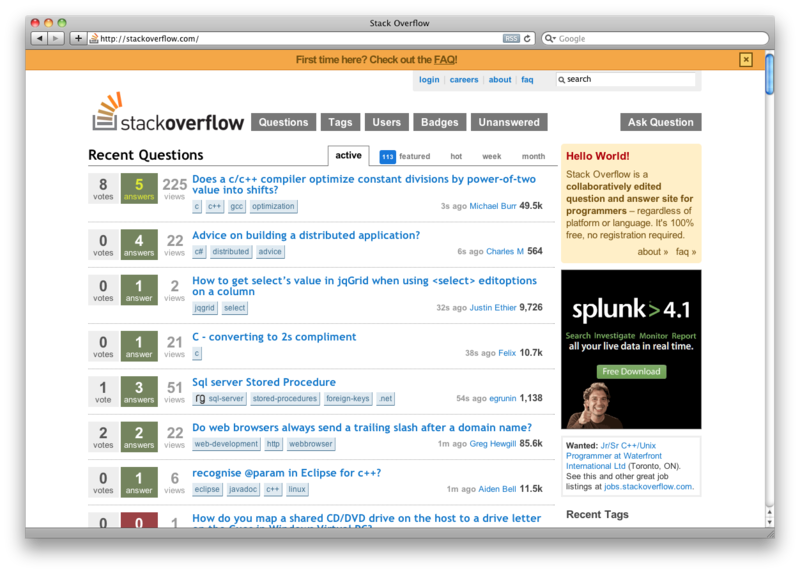 Blaze A blazingly fast frontend with arrow key bindings using the Facebook http://www.tornadoweb.org web framework and http://www.splunk.com search engine. My resume is available in PDF format - carl-s-yestrau-07-23-2009.pdf.